It is, however, about cars that have BIG FINS. 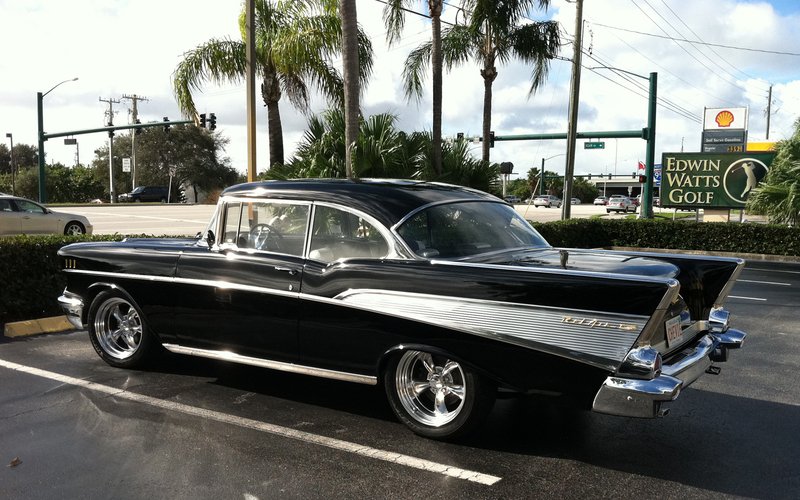 My favorites are the 1957 Chevrolet Bel Air. 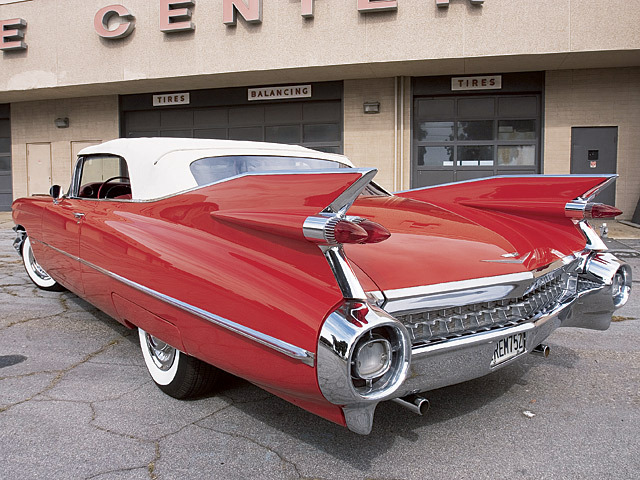 They don’t make FINS any bigger than they were on the 1959 Cadillac, do they?